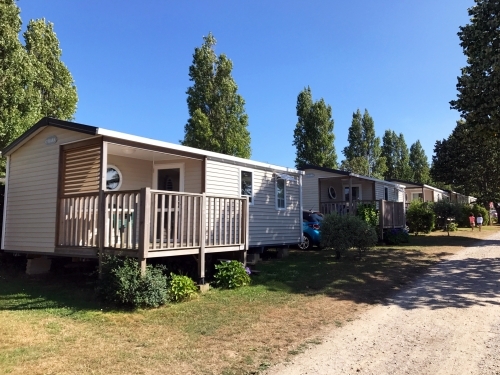 Welcome to camping *** goh velin, your camping morbihan, a small and quiet family campsite 300m from the sea and 1km from the village of saint gildas de rhuys. for your holidays and weekends, the goh velin has a heated outdoor pool, a children's playground, petanque strip, ping-pong. we offer nine models of mobile homes 2 and 3 bedrooms and traditional camping sites for tents, caravans and motorhomes. 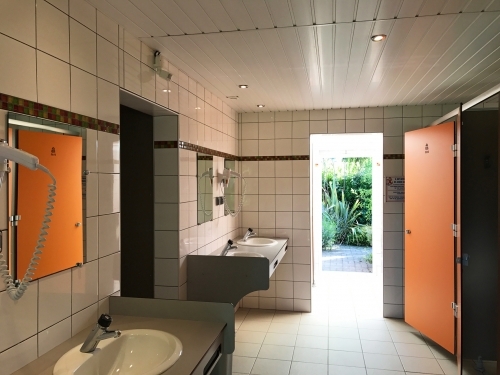 our bathrooms are new and heated in mid-season. 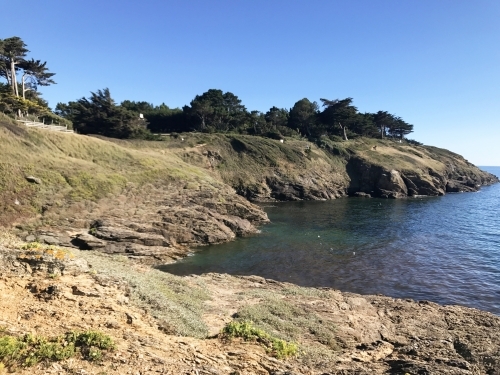 join us by the ocean and just 5km from the gulf of morbihan. practice nautical activities, practise angling and shore fishing, horseback riding, visit the islands houat, hoëdic, the gulf islands ... discover or rediscover the landscapes of southern brittany. enjoy the mild climate of st. gildas rhuys, walks and hikes on the path of the customs (gr34) to 300 m and bike paths of the rhuys peninsula. Mentionned rates with exception of special offers or last minute offers, under responsibililty of campsite manager. Pitch tariff = 1 night for 2 adults + [véhicule + caravan or tent] or motor home + electricity (exclusive tourist tax ). Rental tariff = 1 week of 4 people rental, minimum 2 adults, 2 children under 13 ans and 1 vehicle ( exclusive extra charges and tourist tax ).